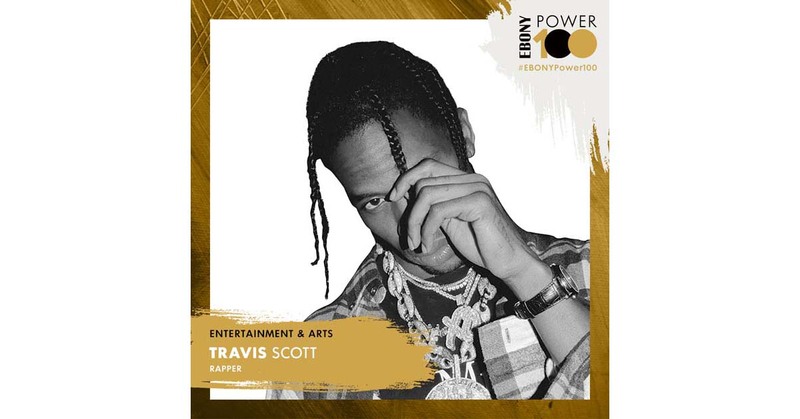 Born Jacques Webster Jr., Scott's Astroworld topped Billboard 200 charts and bumped Drake out of the top spot. His personal life is looking up, too. His romance with Kylie Jenner caused a Twitterstorm, and the couple became parents to a baby girl in February.